With Mother’s Day behind us, it’s time for dads to take center stage on the parental performance. Don’t take the easy road with another tie – give him something for his teeth! Why? ¼ of fathers want to receive something homemade. 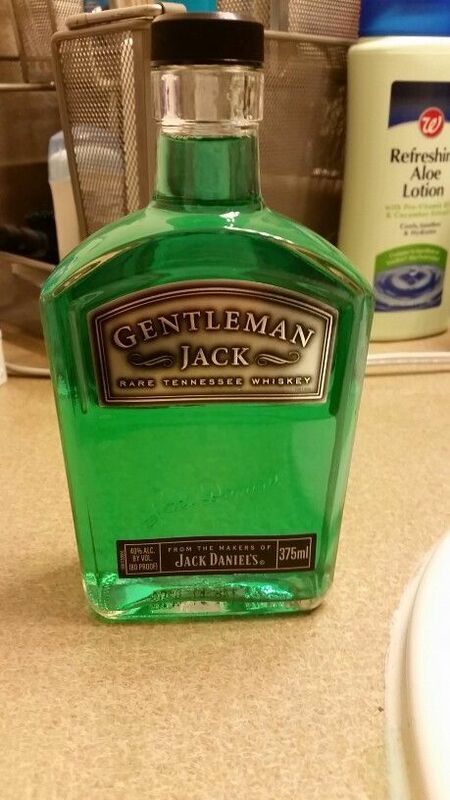 So, why not make him a manly (and eco-friendly) mouthwash dispenser? Reuse a cleaned bottle of his favorite liquor.